This is the face of Alzheimer’s Disease. It is only one face among many and it belongs to my mother. My mother has always been a beautiful woman. I am talking about movie star beautiful. Always beautifully groomed and made up. In her younger years, if you squinted your eyes just right, you could almost see Natalie Wood–at least that’s what my cousin says. Natalie Wood or not, she was stunning! And she is still beautiful at 80 with this terrible disease that has had her doing things she would be utterly shocked at if she knew about. She was always a very proper and private woman, and taught me well in the rules of feminine etiquette–don’t know that it took so well with me, but she tried. For five years, I have been and continue to be her overseer, protector, companion, bull dog, bouncer, secretary, gopher, care giver and moving man. 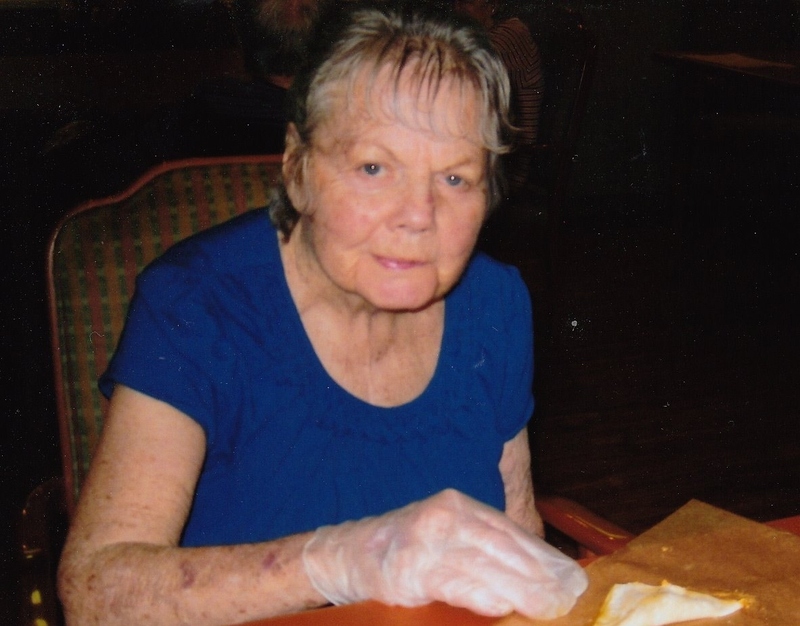 Nearly two years ago, I had to place her in a memory care unit after a severe psychotic break sent her spiraling down into severe Alzheimer’s. She is in a better place with the help of medication now, although declining a little more every day. It has been hard work, and I have learned so much from her, but I also have Adrenal Fatigue as a result which has taught me big lessons about how we take care of ourselves or not while caring for others. The surprising thing I didn’t know I would do is I have fallen in love with many of these dear souls that live alongside her, that don’t always fade so quietly into the night as Alzheimer’s exacts its toll on their minds and bodies. Tonight, surprised again, I fell in love when I went to visit my mother–let me share with you this endearing little story. Categories: Aging, Illness, Relationship | Tags: acceptance, Alzheimer's Disease, body, care-giving, change, death, fatigue, illness, memory, self-care | Permalink. Thank you, Tom! You are always a gracious man. Susie, Looking at your Mothers picture, I see you in her. The Beautiful woman I see today. Although when your feeling down or a bit sick from meds, make no mistake…your beauty always shines through, just like your mothers does, day after day.